Did you know that about 30% of all Americans will be in a DUI accident at some point in their lives? Poor judgment and driving behavior on the behalf of another’s intoxication isn’t exactly something other drivers on the road can predict, which leads to thousands of deaths (and even more injuries) every year. Our team of committed, educated DUI attorneys can help you find the full compensation you deserve, and eliminate the stress and frustrations of taking your own claim to court. 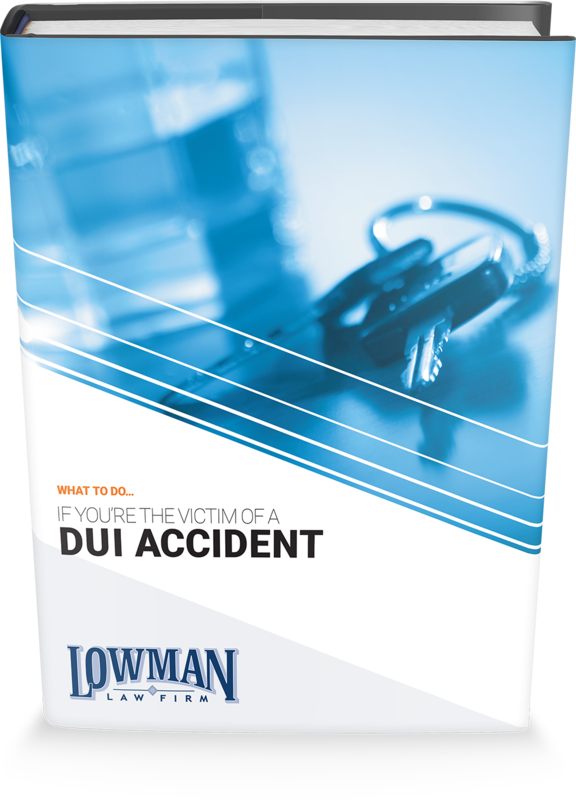 We hope this free guide will be helpful for you or anyone you know who has been the victim of a DUI accident. Please fill out the form on this page to access your free guide.